Learn more about what is included in the Wash Me Now detailing packages. 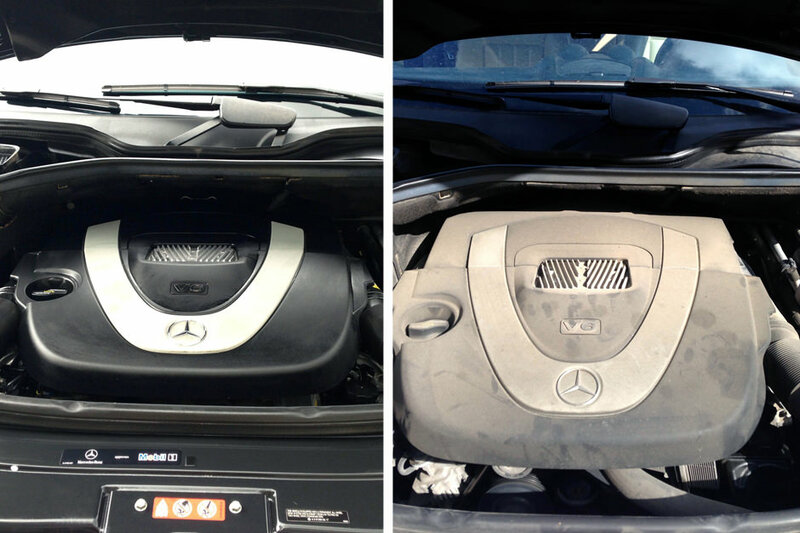 From door jam cleaning to engine shampooing, explore what really goes into a thorough clean! Don’t let foggy, dirty headlights ruin the look of your car – let Wash Me Now restore the shine to your headlights! 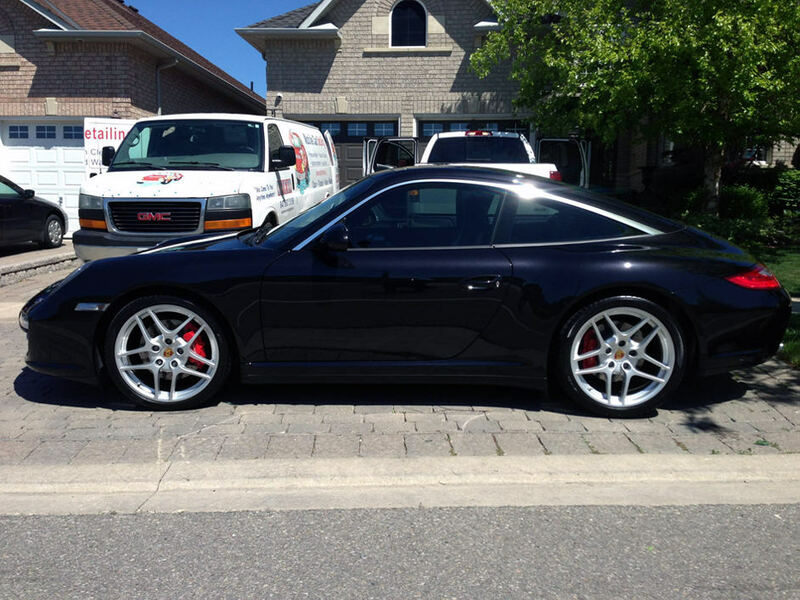 We pay attention to every detail, including cleaning and polishing your rims and tires during exterior detailing. Snow, salt and dirt can accumulate on the underside of your car – Wash Me Now thoroughly cleans the bottom of your car to ensure an all-over clean. Door jams and other small details do not go unnoticed – we take the time to clean and polish all the nooks and crannies! Wash Me Now cleans and polishes away the layers of dust, dirt and grime to ensure an all-over clean that is unparalleled! Interior detailing includes the cleaning and polishing of all surfaces, including arm rests and interior door panels. You’d be surprised how much dirt and grime can accumulate on and under your pedals – Wash Me Now cleans them thoroughly! Your car ceiling can often be overlooked, but not by Wash Me Now! We clean your car’s ceiling thoroughly to eliminate dirt and odours. The whole front panel of your car will receive the ultimate deep clean – from vents to buttons, dash displays and everything in between! All the carpets and mats in your car will be thoroughly washed, as they can accumulate lots of dirt, dust and grime. Wash Me Now cleans all types of automotive upholstery, from leather to fabric. All aspects of your seats will be thoroughly cleaned. You’d be surprised how much dirt and debris can accumulate around your hood, especially if it isn’t opened often. Wash Me Now cleans it all! Our engine shampoo and dressing keeps your engine looking like new – say goodbye to the dust and dirt!